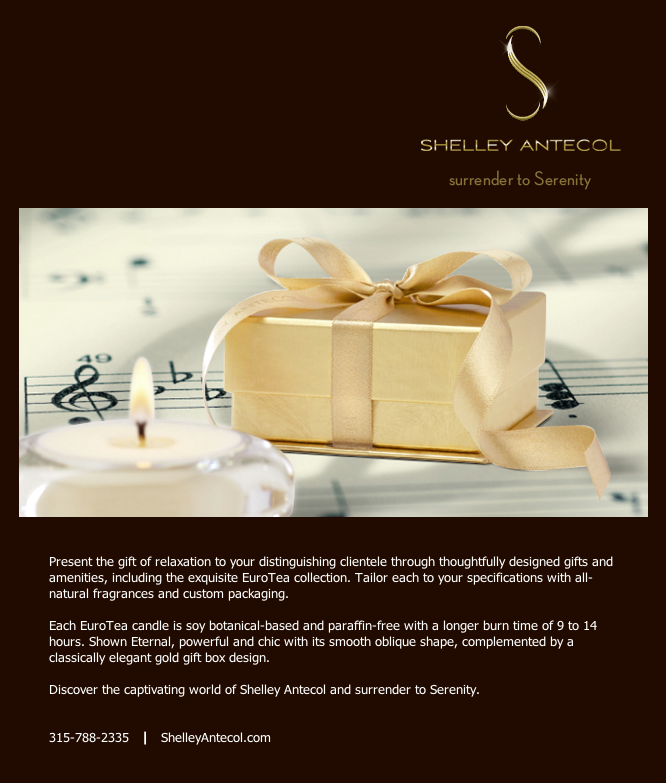 Here you will find the most current Shelley Antecol sales and marketing collateral for your reference. Please feel free to download any file to share with family, friends or colleagues. However, we kindly ask that you reproduce this material for personal use only. Editing or altering the design or content and reproduction for commercial use is strictly prohibited unless otherwise approved by Shelley Antecol LLC. All rights are reserved.